The TONKA2 has established itself as the winning glider at the worlds toughest team competition in the outdoor scene. All of the top ten athletes flew our miniwing, which in 2015 claimed eight of the top ten spots just a week after its introduction. 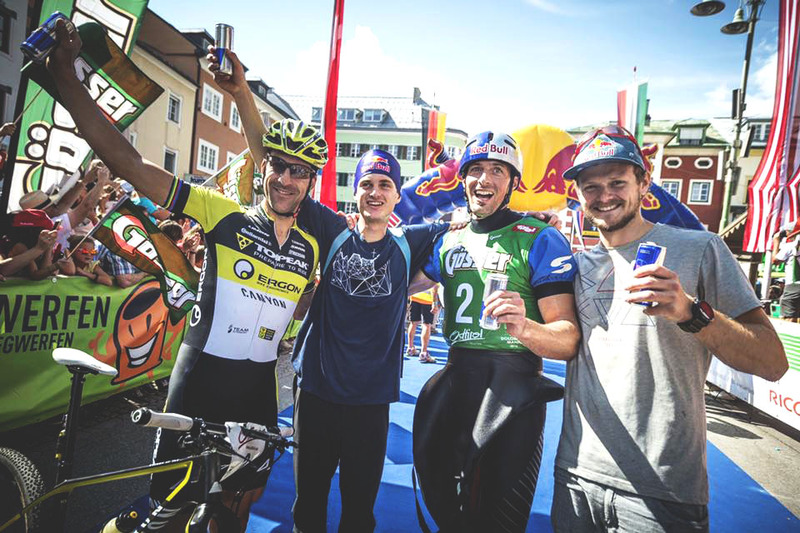 Christian Maurer, star athlete of the paragliding scene, made a splash with his winning time of 28 minutes and 39 seconds at the Red Bull Dolomitenmann 2016: his time in the paragliding discipline was a full minute shorter than that of second-placed Aaron Durogati. While skywalk team pilot Paul Guschlbauer’s time of 29 minutes and 53 seconds was 13 seconds longer, his faultless performance was a major contribution to the first-place victory of his Team Red Bull. 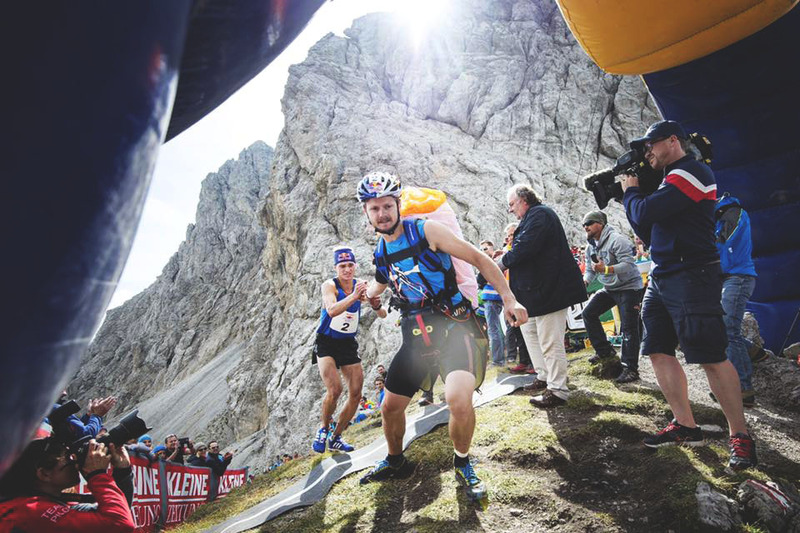 Also participating in the race were skywalk developers Alex Höllwarth and Stephan Gruber, who landed in 8th and 12th place. In the overall ranking, their teams came in 7th and 14th. Our congratulations to all the athletes! See all information about the TONKA2 here!